Our collection of downloadable Town Trails provide a free, fun and educational day out for all the family. Download one of our guides to help you to explore some of Ireland’s most historic towns, like Sligo which has connections with great thinkers like William Butler Yeats. Discover medieval marvels and one of the best preserved medieval walled towns in Ireland at Kilmallock, in County Limerick. 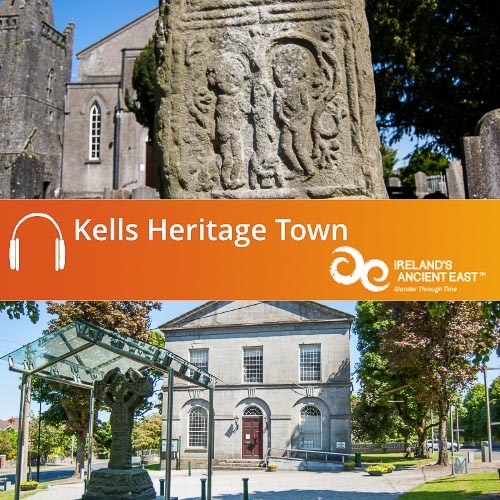 Hear the story of Celbridge’s associations with Arthur Guinness, Jonathan Swift, William Conolly, and Henry Grattan with the Celbridge Heritage Trail Audio Guide or walk in the footsteps of John F Kennedy’s ancestors by listening to our audio guide to the Bruff Heritage Trail. 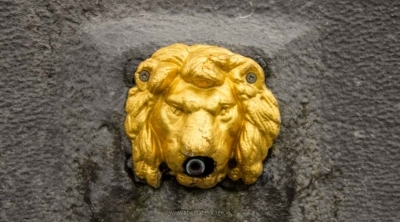 The guides are expertly researched and packed with information that will help you to delve deeper and discover the stories of historic towns located across the country. 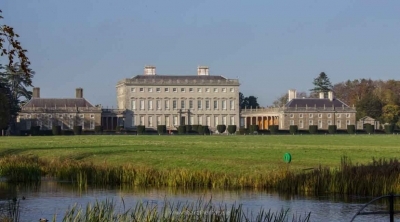 Many of our town trails have been commissioned by National Institutions, Local Authorities and Community Development Organisations such as: Kildare County Council, Laois County Council, Ballyhoura Development, Sligo County Council, Fingal County Council and more. If you are interested in having an Abarta Audio Guide for your area please do contact us. Ireland’s towns are full of fascinating historical buildings and features, and are rich in local heritage and culture, contributing significantly to the story of Ireland. 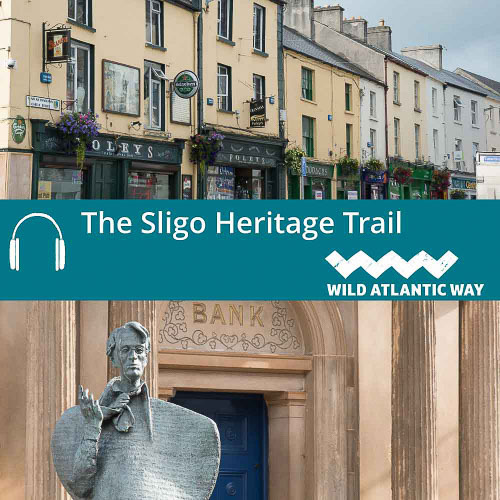 Our Abarta Audio Guides brings you to the key locations and hidden treasures that unlock the stories of Ireland, and you can enjoy a fun and free day out following these town trails and exploring the stories! 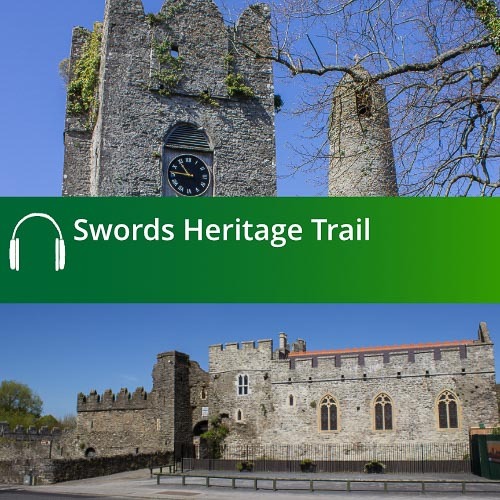 The Swords Heritage Trail will lead you through the streets of Swords where you will meet the characters and hear the stories that helped to shape the town, such as St Colmcille who founded a monastery here in the sixth century. 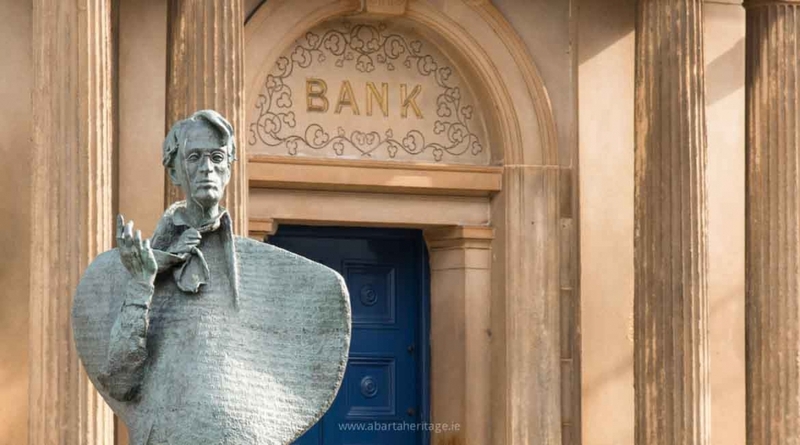 Our guide to Abbeyleix Heritage Town, Laois, helps you to discover one of the finest planned towns in Ireland which contains impressive Georgian, Victorian and Edwardian architecture and you can discover the Story of Kells Heritage Town a charming town that is absolutely packed with historic buildings, a place where the Book of Kells was reputedly written and where history and heritage are part of everyday life. Please Tell Your Friends about our Free Town Trails!